The July 27 blood moon is likely to last beyond 100 minutes and is expected to cast a larger shadow over the Earth than previously recorded moons. Stargazers worldwide, be geared to witness two marvellous celestial phenomena this month- the Blood Moon 2018, the longest total lunar eclipse of the 21st century and the extraordinary sight when Mars will come closest to Earth, the first time in 15 years. The July 27 blood moon is likely to last beyond 100 minutes and is expected to cast a larger shadow over the Earth than previously recorded moons. 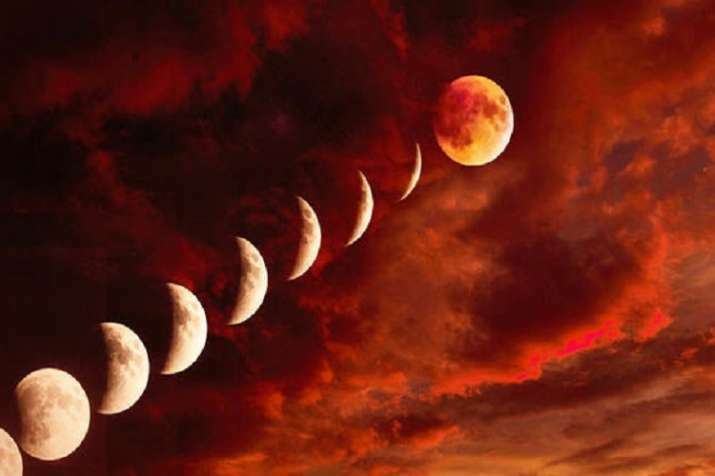 This is because on July 27, the Earth will be at its farthest distance from the Sun, and the Moon will also be at its greatest distance from the Earth.This year's blood moon will also see the Moon cast in a crimson red hue for the duration of the eclipse. The blood moon is expected to be visible in India, as well as many parts of Europe, Africa, Asia, Australia and New Zealand. Four days later, on July 31, Mars, the fourth planet from the Sun, will be 57.6 million kilometres from Earth, the closest it has been since 2003 when it came within 55.7 million kilometres, which was the nearest in almost 60,000 years. 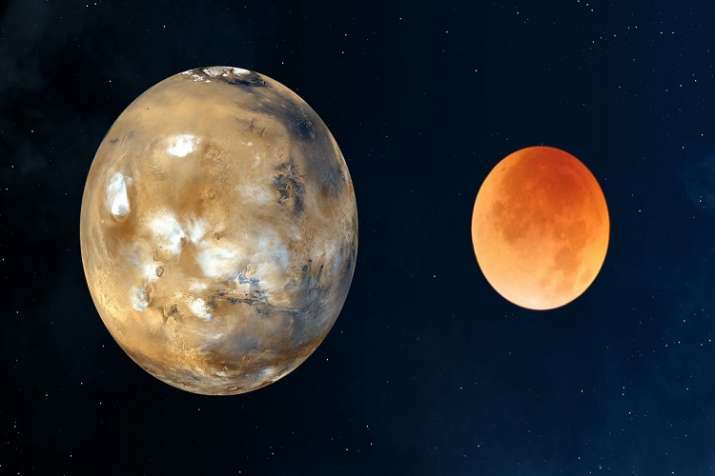 "The Red Planet will be at its brightest since 2003, when Mars made its closest approach to Earth in almost 60,000 years since September, 24, 57617 BC," said Dr Debiprosad Duari, director, Research & Academic, MP Birla Institute of Fundamental Research. Mars will be visible in the night sky after sunset till sunrise from everywhere in India, provided the monsoon clouds don't play spoilsport. Explaining the celestial phenomenon, the astro physicist said the orbital period increases as the distance of a planet from the Sun increases. That is why Earth takes a little more than 365 days to go round the Sun and Mars takes 687 days. "Due to the difference of the orbital speed and orbital period, in every 26 months or so, Earth passes between Mars and the Sun, bringing Mars and the Sun on exactly opposite sides of it. 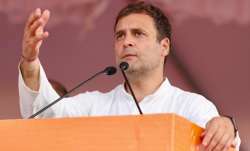 This is called Mars at the opposition," Duari said. 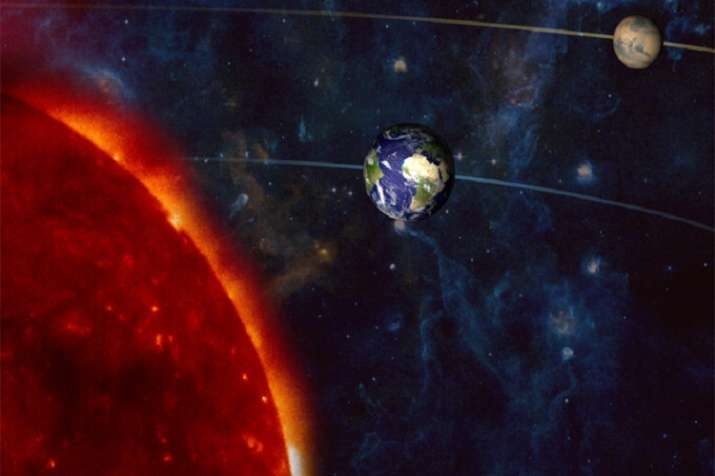 This year, Mars will be at its opposition on July 27, only 51 days before it passes through its perihelion -- its closest point relative to the Sun in its orbit. "Since it will be quite close to Earth by that time, it will appear very bright and will be visible roughly after sunset and will remain in the sky till sunrise. The Red Planet will shine very prominently in our night sky... it will be easier to see it clearly with telescopes or even with the naked eye," Duari said. Mars comes close enough for these exceptional viewing occasions only once or twice every 15 or 17 years, he added. "The next opposition of Mars, when it will look relatively brighter and bigger than the average, will be on October 6, 2020. But it will be a little further away, around 61.76 million kilometres from Earth and will be looking relatively smaller and less bright than on July 31, 2018." The next closest approach, though not as close as 2003, will not be until 2035. 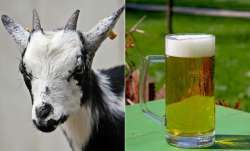 "It will come closer to Earth than it was on 2003 only on 2287 (August 29) when possibly there will be nobody alive present on Earth to witness it," Duari said. 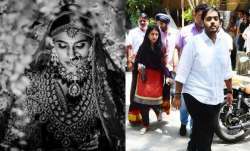 Referring to the 2003 Internet hoax that Mars would be as big as the Moon when it came closest to Earth, Duari said the rumour has surfaced every year in August since then. "But we must note that at its closest approach this year, Mars will be only 24.3 arc. Seconds across and nowhere close to the size of the Moon, which is 75 times bigger in diameter as it appears," he stated. It is safe to watch the celestial event through the naked eye. Those hoping to see it more detail can use a telescope with four-inch diameter and above. The South Polar region and the ice caps on it will be nicely visible from Earth through a moderate size telescope, Duari said. "Just after the sunset one should look close to the east-south eastern horizon to view this bright planet, appearing 1.8 times brighter than Jupiter," he said. He also expressed the hope that a large dust storm engulfing Mars, spotted by astronomers, will subside by July 31 and the Red Planet can be viewed at its closest approach in its full glory.